The Empire actor and activist helped raise $40,000 for The Black AIDS Institute two years ago. The world is still devestated by the news of Jussie Smollett's attack in Chicago by two men wearing "MAGA" hats who reportedly tied a noose around his neck and poured bleach on his skin. 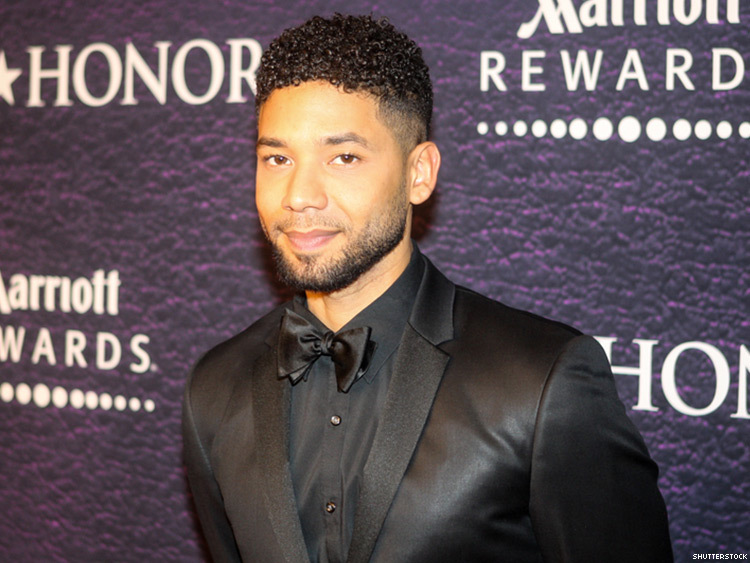 For years, Smollett has been a staunch advocate for HIV causes. Our thoughts and prayers are with him and his family. That advice is something that Smollet and his younger sister, actor Jurnee Smollett-Bell, especially took to heart — they have been HIV activists since they were 15 and 12 years old, respectively. Both have been inducted into The Black AIDS Institute's “Heroes in the Struggle” Hall of Fame for their dedication and numerous contributions. Smollett currently serves on the Institute's board of directors and his sister Jurnee is an HIV/AIDS ambassador. The actor continues to take his role as an activist very seriously and does so in a very real and hands-on way, beyond simply using his celebrity to bring attention to the issue of HIV and AIDS. A couple years ago, when the Institute recently faced a budget shortfall, Smollet immediately stepped in to help. He made a donation of $20,000 to the Institute, but made it as a “challenge gift,” where a donor makes a contribution contingent upon other donors also contributing. “So, in the end, we turned Jussie's $20,000 contribution into $40,000. Those donations not only helped close our budget gap. They also helped us launch a testing campaign where we developed a monthly support group for 30 to 40 men,” says Wilson. Smollett also teamed up with his Empire co-star Henson in MAC Cosmetic’s “Viva Glam” charity campaign, which benefited the MAC AIDS fund. Every cent of Viva Glam products sold went to the fund, which helped women, men, and children living with and affected by the virus. Smollet continues to be a champion for hope and change.